ONLY 1 month to go! From 23. to 24. February 2019 it is time to show your carving skills. 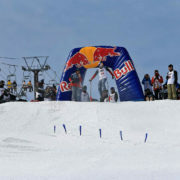 This time the carving event takes place in Hakuba Goryu, Japan. 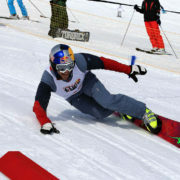 “It is a funcarving event for every snowboarder”, says Sigi Grabner. “No judging, no timing, just fun!”. 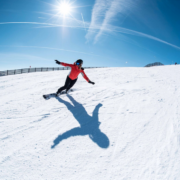 A snowboard fun parcours consisting of limbo gates, banked turns and tight carving turns is waiting for you. Be there! 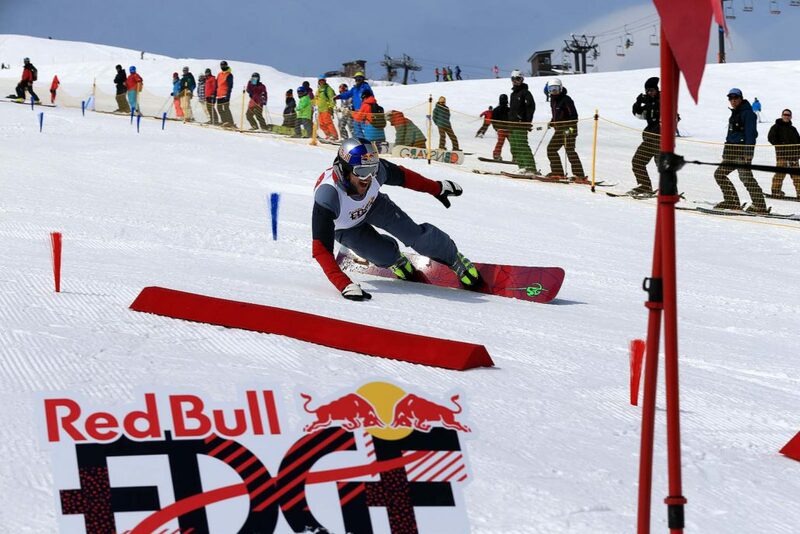 Register now for Red Bull EDGE!